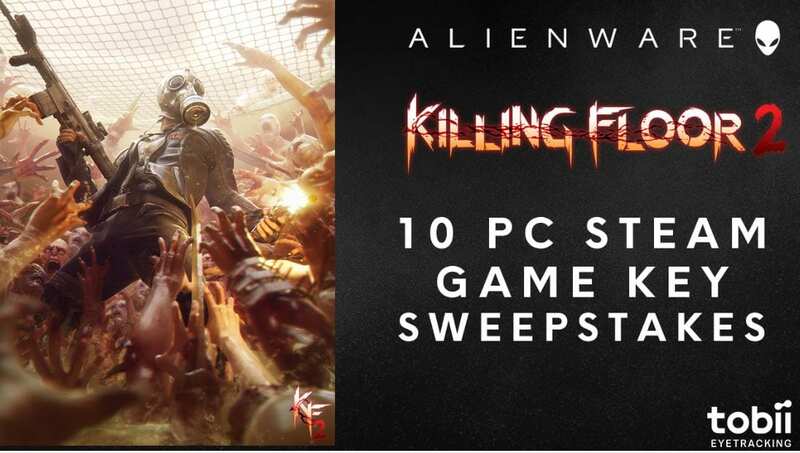 Enter the Alienware Sweepstakes and get a chance to win Killing Floor 2, the Cyber Revolt DLC and a 4c Tobii Eye Tracker! Once there, look for the widget for this promotion. Follow the on-screen instructions found in the widget to Subscribe to the Alienware YouTube Channel and obtain one Entry. Participants can earn maximum entries by orderly completing each of the tasks available in the widget. 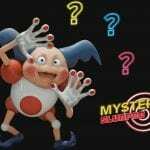 This Sweepstakes is only open to legal residents of the USA and Canada (excluding Quebec) who are at least 18 years of age at the time of entry. Sweepstakes ends on April 15th, 2019. One winner will be selected, from all eligible entries received, at a random drawing to be held on the date of Sweepstakes closure. Winner will be notified by email within 24 hours of the draw. The First Prize winner will receive the Alienware Pro KB & Elite Mouse combo, one Killing Floor 2 steam key and one Tobii 4C tracker. The rest of the winners will be given a Killing Floor 2 game key.